hd00:23Close Up of Egg Dropped on Hot Pan. Slow Motion. hd00:09Preparation of pizza on an unleavened wheat cake with chicken fillet. 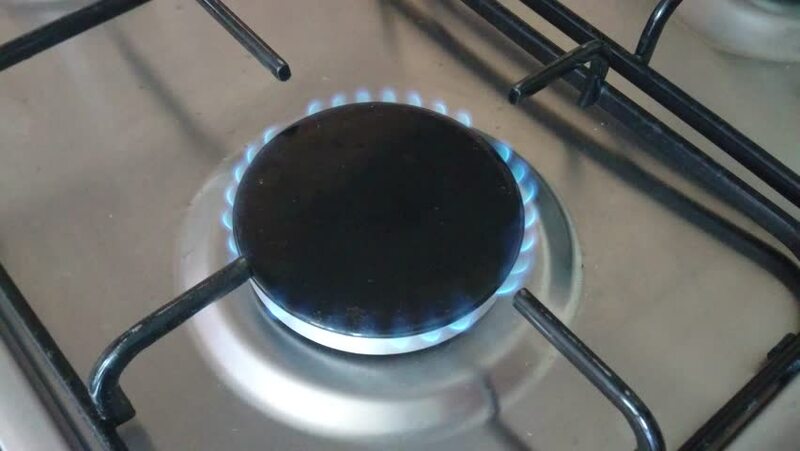 Gas ring. hd00:11A woman pours sugar into a pot and licks agar diluted in water. For making marshmallow. hd00:13Boiling water in a kitchen pot as a symbol of cooking or food preparation and sterilization of contaminated tap water for healthy pure drinking liquid. 4k00:08Close-up of rice spaghetti fall into a pot of hot water on the stove. Side view.